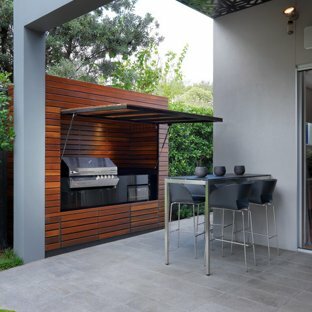 Spring is here and it's getting warmer and warmer, and no doubt nothing can beat the cool breeze that you can find outdoor in the shadow. 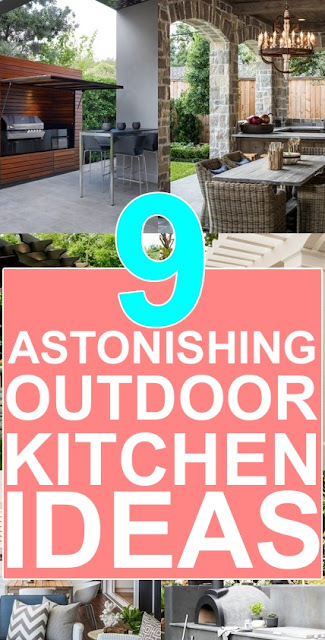 But what can ruin this is spending hours in the kitchen inside with heat coming from all directions! 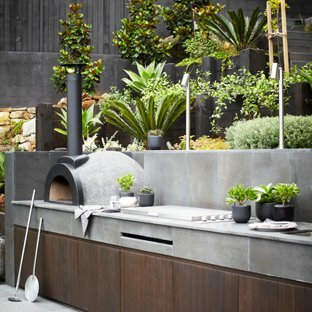 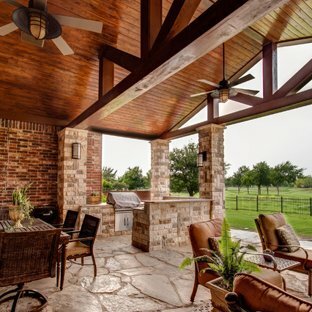 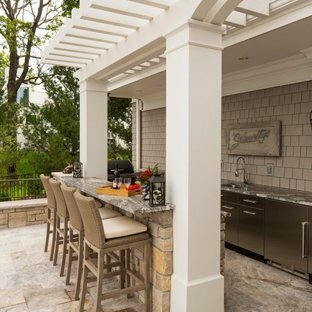 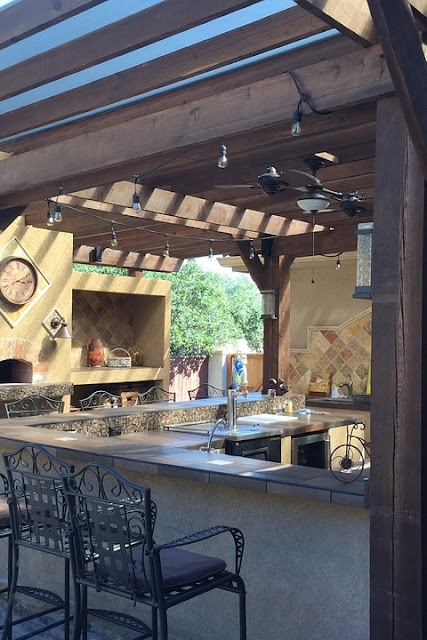 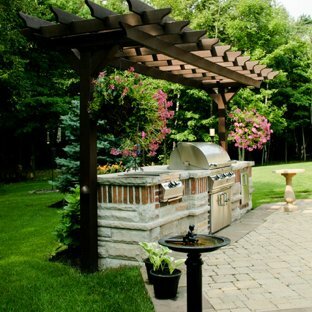 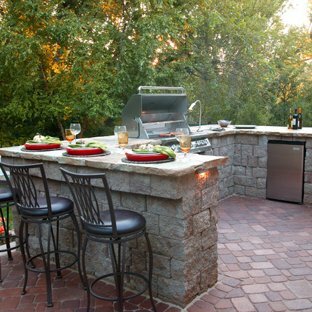 Installing an outdoor kitchen would be the perfect solution, and maybe a dream, to enjoy the cooking while not struggling with high temperature and sweat! 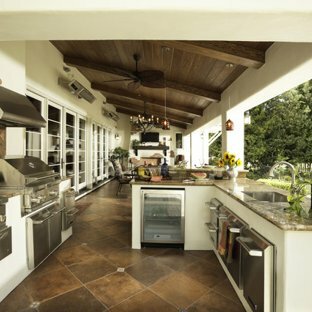 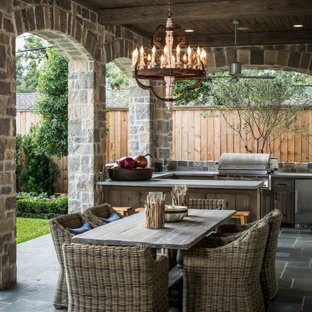 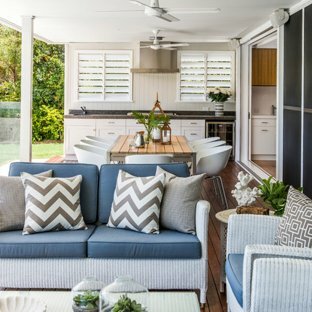 Cooking is an art, and to enjoy your master pieces you need to feel comfortable and an outdoor kitchen is the right answer in a warm weather!